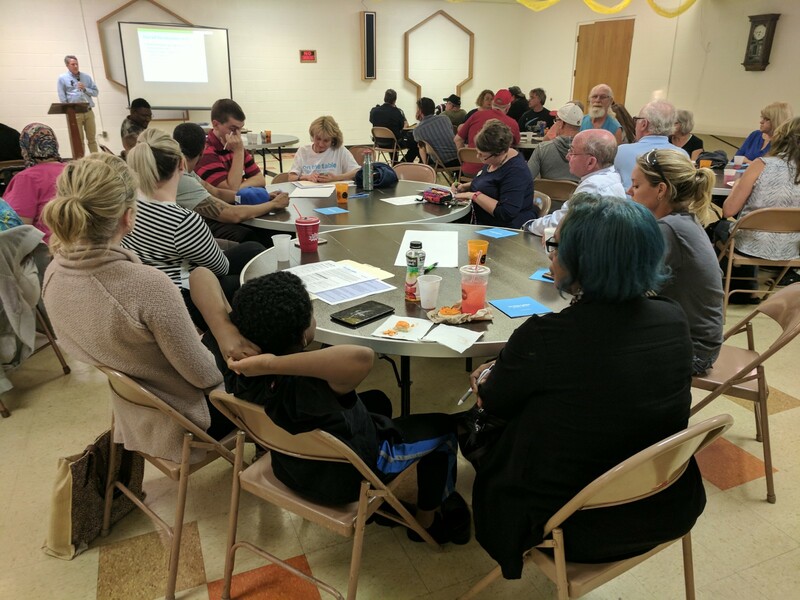 Next meeting: Tuesday, May 7th from 6pm-8pm at Family of Faith UMC (800 East Market Street). Dinner and childcare provided! 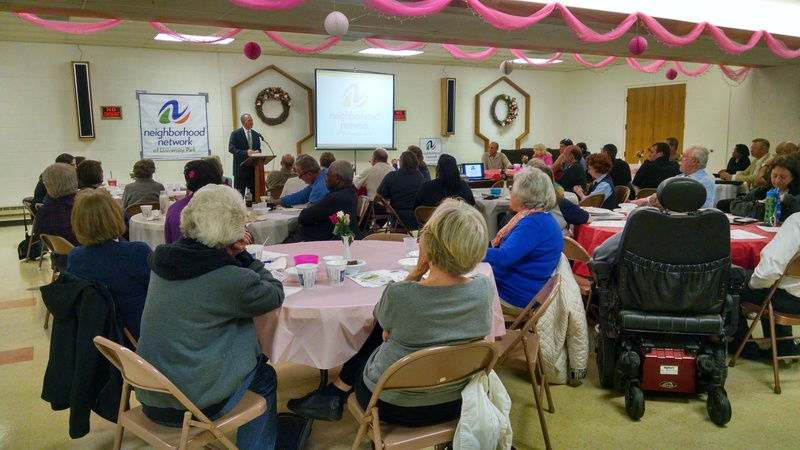 Neighborhood Network Monthly Meetings are held the first Tuesday of the month from 6pm-8pm at Family of Faith UMC. To get updates on the agenda and share meeting information with friends and neighbors, be sure to follow Neighborhood Network on FACEBOOK. Want to provide feedback – take this SURVEY! Parking is available in the Family of Faith UMC parking lot. Residents are encouraged to carpool, walk to the meeting or ride the bus. The nearest bus stop is at the East Market and Carroll Street intersection. I have an idea for a meeting topic, Can I present during the meeting? 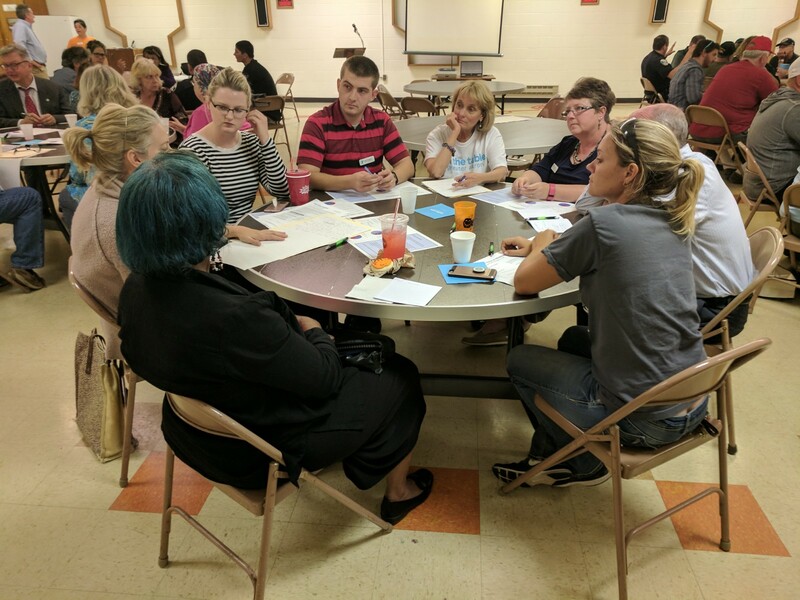 If you have an idea for a meeting topic or would like to present, please contact Marissa Little (Neighborhood Revitalization Coordinator) at marissaL@hfhsummitcounty.org or 330-745-7734 ext. 202. To respect everyone's time, we ask that you contact Marissa to get on the agenda at least two weeks before the meeting. At most meetings we will host the "Community Market Place" activity where everyone will have the opportunity to make an offer, request or declaration for up to 60 seconds. Is dinner provided? What should I expect? Sue Hazelet from the NN Core Team prepares a hot dinner for each Neighborhood Network Monthly Meeting. We've enjoyed taco bars, salads, lasagna and everyone loves Sue's brownies! We normally eat right at 6:00pm after a brief welcome. If you have food allergies please connect with Sue before the meeting in the kitchen to discuss what ingredients were used. Can my children attend the meeting? Absolutely! We welcome youth participation in the neighborhood revitalization process. We realize too that sometimes kids just want to play! That's why we have two-three babysitters (through Family of Faith UMC) at each meeting. For more information please contact Pastor Ron Shultz at famfaithpastor@aol.com. Will you ever cancel a meeting? We normally don't cancel our meetings due to weather. However, if severe weather is predicted (tornado, flooding, etc.) we will cancel the meeting and notify the community via our email listserv and Facebook page. In the event the NN Monthly Meeting were to fall on a holiday (ex: New Years Day) we will not have a Monthly Meeting for that month and will notify the community via our email listserv, Facebook page and at the prior Monthly Meeting. Why isn't there a July meeting? We take July off because it is a month already filled with family vacations, community events and Neighborhood Reborn projects - the first Tuesday of July also falls particularly close to the 4th of July. 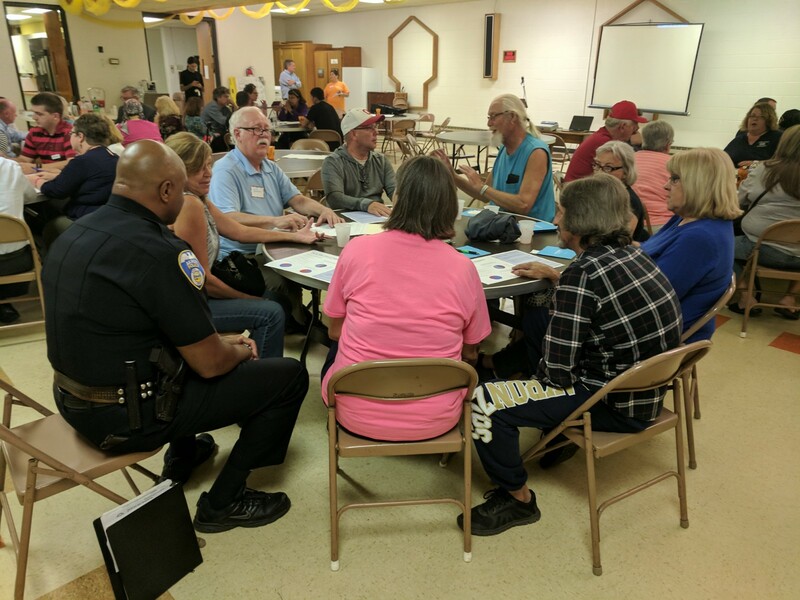 In place of our August Monthly Meeting, Neighborhood Network participates in the National Night Out Against Crime - coordinated through the City of Akron Mayor's Office - which always falls on the first Tuesday of August. We will post information about the Night Out event on our Facebook page and website and send out a listserv email as a reminder.